Mar 07, 2017 Thank you for your review and we have looked into your request. We see that you were able to resolve your concern on March 1st 2017 with one of our agents. Rest assured that your account was cancelled. 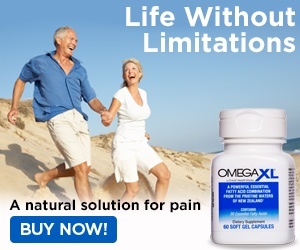 We thank you for being part of the OmegaXL family. Review #1015422 is a subjective opinion of User1015422.